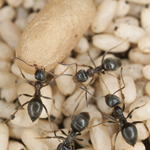 Working from our head office in Bournemouth, we service the South of England, including London, Southampton and Bristol, providing safe and cost-effective ant proofing and extermination services. These extremely common insects are found throughout the U.K. 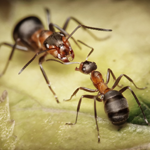 They are attracted to sweet foodstuffs – foraging ants will explore the areas around their nest and once a food source is identified they will communicate to the others where it is located. A pathway is soon established and large numbers of ants may follow this trail. In a commercial environment this can cause distress to customers and the risk of contaminated food. During the summer when weather conditions are suitable vast numbers of flying ants erupt from the nests simultaneously, generally in the afternoon. The flying ants can cause problems but fortunately the event is short lived. A number of tropical ant species are found living indoors in the U.K, these include Pharaoh Ants, Roger’s Ants and Argentine Ants these insects are much smaller than the more common Garden Ants, typically they are 1.5-2mm in length. We provide specialist treatments for all species. 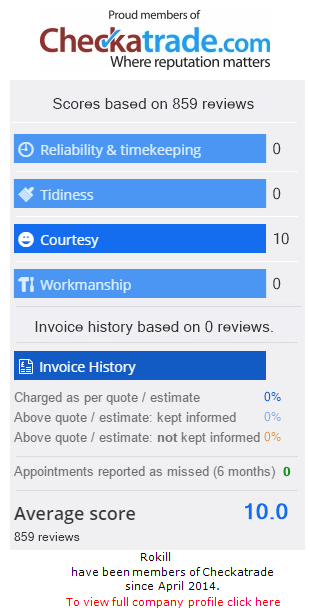 We can provide a free, no obligation survey for commercial premises; please contact our friendly and experienced service control team on 0800 783 0011, or email us and we will be happy to help you with any enquiry you may have.